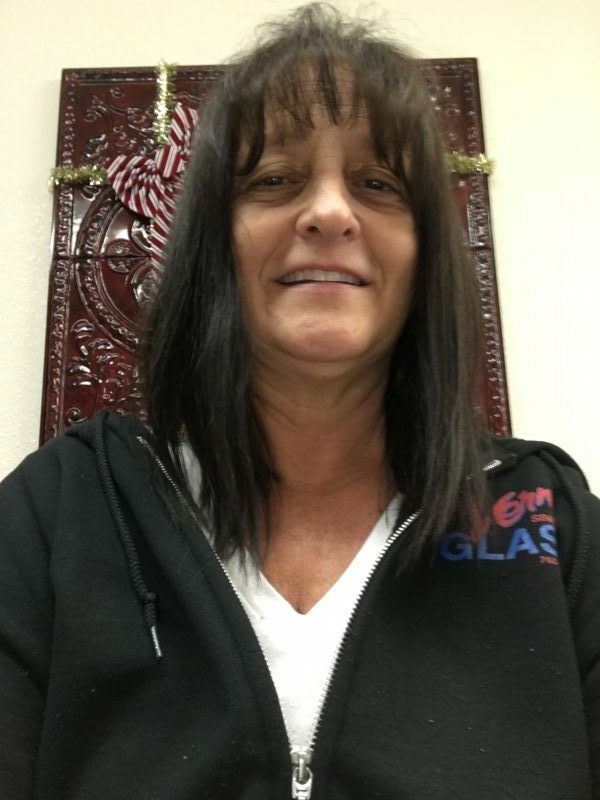 Vicki started in the glass business in 1976. She worked for various glass companies, including Vern’s Glass through 1989, then went on to work for the manufacturing side of the industry. Vicki was the first female ever hired by United States Aluminum as an architectural representative. 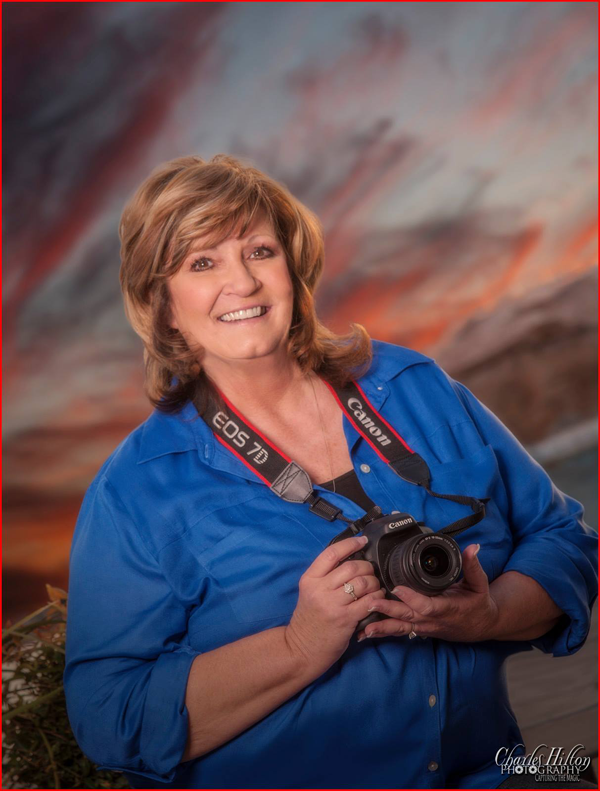 She enjoyed tremendous success as she covered portions of Arizona, Nevada and California for nearly 15 years. In 2003, Vicki moved to Alabama to join her family. She then went to work for Vitro America, a large glass manufacturer. In 8 short years she assisted J.D. Williams, an industry leader by getting the company into their own aluminum extrusion business. By 2012 the opportunity arose to purchase Vern’s Glass and Vicki obtained her contractors license and the rest is history. Vicki has extensive knowledge in the commercial glazing field and would enjoy adding to that portion of the business. Vicki is certified as a Construction Document Technologist by the Construction Specifications Institute. Her main goal is to carry on the long tradition of great customer service that was so important to the James family and make new lasting friendships along the way. Mark has been in the glass industry since 1980. He came to work for Vern’s Glass in 1987. He is an expert installer in all facets of our industry, but specializes in shower enclosures and mirrors. 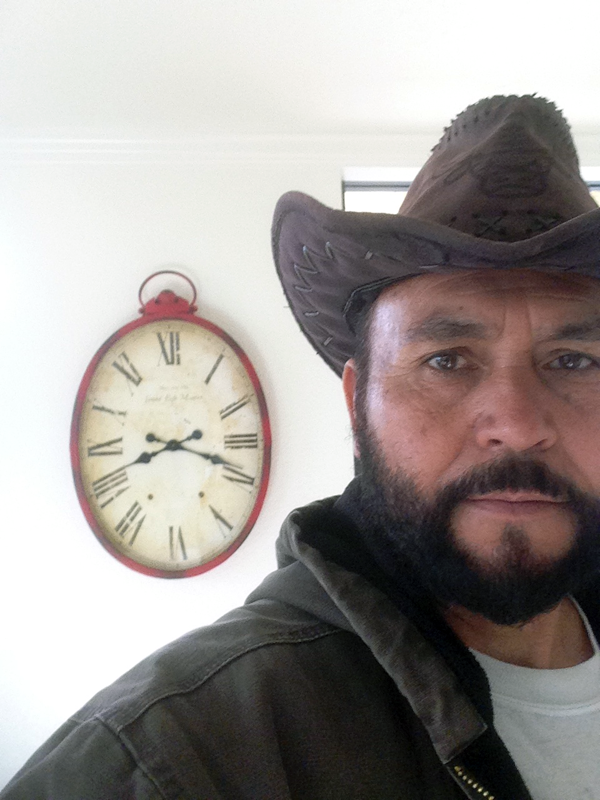 Mark’s hobbies are muscle cars and he owns a 1972 Cuda he likes to take to car shows regularly. Ray started in the industry in 1980. Ray worked for Trident Glass who was a manufacturer with a fabrication center. He has extensive knowledge of fabricating both glass and commercial aluminum storefront. 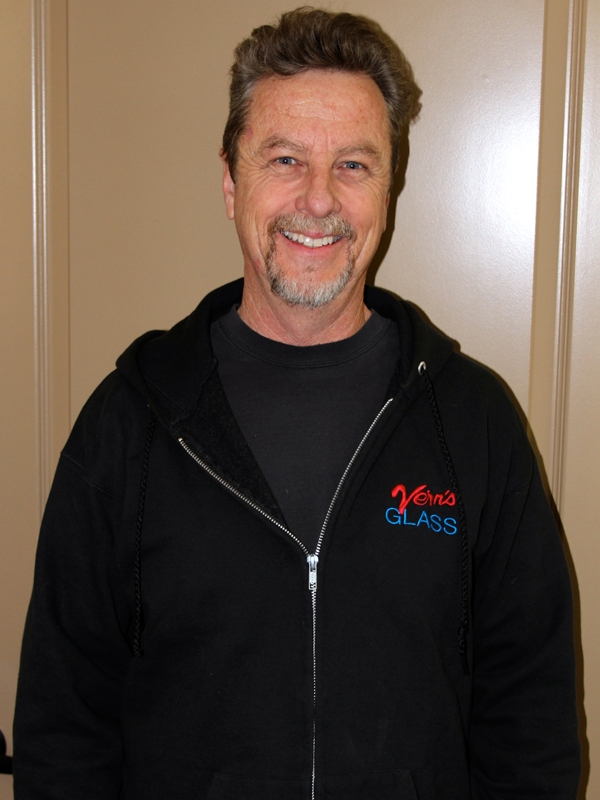 Ray started working for Vern’s Glass in 1990. Denna has been working in the glass industry since 2006. Denna has extensive knowledge and is ready to serve you! 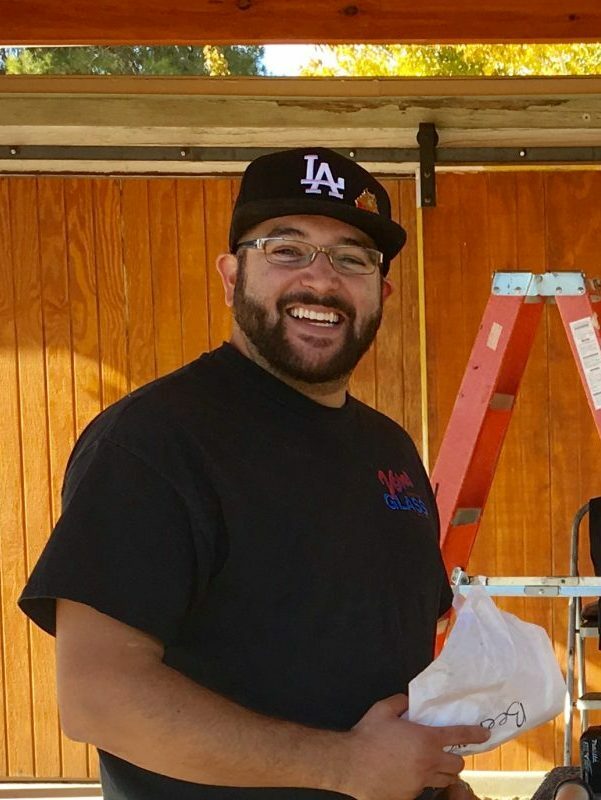 Adam has been in the glass industry since 2011. Adam is a tremendous asset in all areas of our business both in the field and in the office.